In football as well as other sports, not knowing what to do when the clock is running is detrimental. How may teams have lost the game because they forgot that the clock was running? 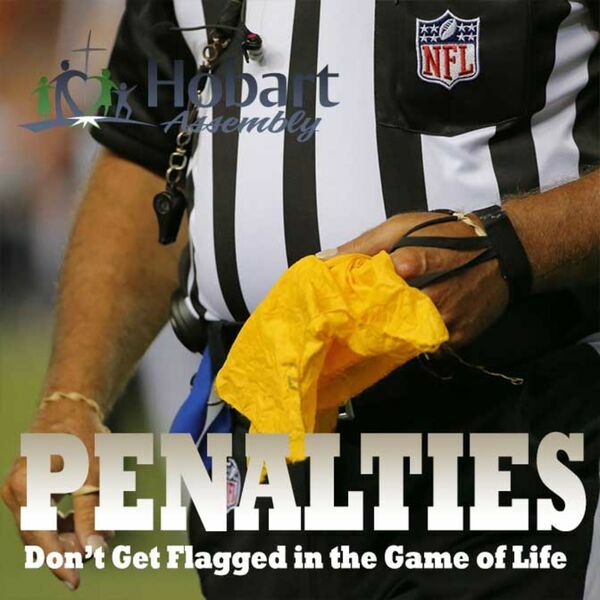 In this message you will learn how Christians sometimes cause themselves to miss out on God's best for their lives and how to avoid getting flagged with a spiritual "delay of game" penalty.